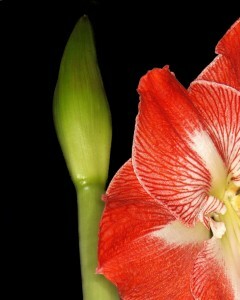 Perhaps you received an amaryllis bulb as a gift for the holidays. No other interior flower can add such a volume of delightful color in a home during the long winters than the amaryllis. With so many colors to choose from – white, with streaks of red, various shades of red, orange,and yellow you will certainly want to take care of your plant to insure that it reblooms year after year. It’s not hard to do once you know the secrets. The large amaryllis bulbs are often purchased in potted kit form with directions included. These potted bulbs require only watering and light to begin growth. 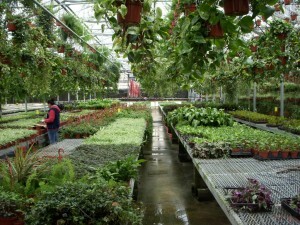 Plants which are already growing are available at many florists. Another positive development has been the increased attention paid to producing highly fragrant flowers. A plant in full flower will quickly fill an entire room with its sweet perfume. 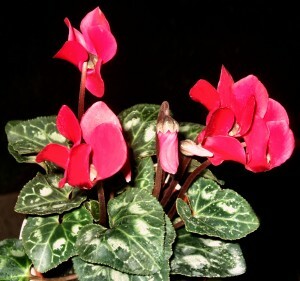 Cyclamen will thrive in light, airy conditions, but they should be kept sway from drafts and too much direct sunlight. They abhor both drought and high humidity. Marines Plumbing services are here by your side to assist in it. Too much or too little water will cause serious damage. There are millions of poinsettias sold very year around the holiday season. They are a distinct symbol of the Christmas holidays. If you are thinking of buying some this year, here are some facts you may find interesting. 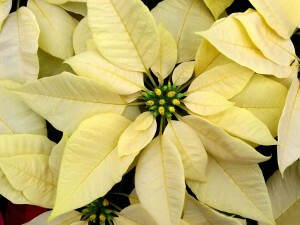 What are the sizes and colors of poinsettias? Then three to six bloom red poinsettias are the most popular. You can find miniature poinsettias in 3 inch to 4 inch pots. These are ideal for table settings and accents. You can also purchase 8 in, 10 in, and even larger sized pots. For color variations you can find pink and coral shades, marbled pink and white, speckled, and soft yellow. Giving Poinsettias? Add a Personal Touch! 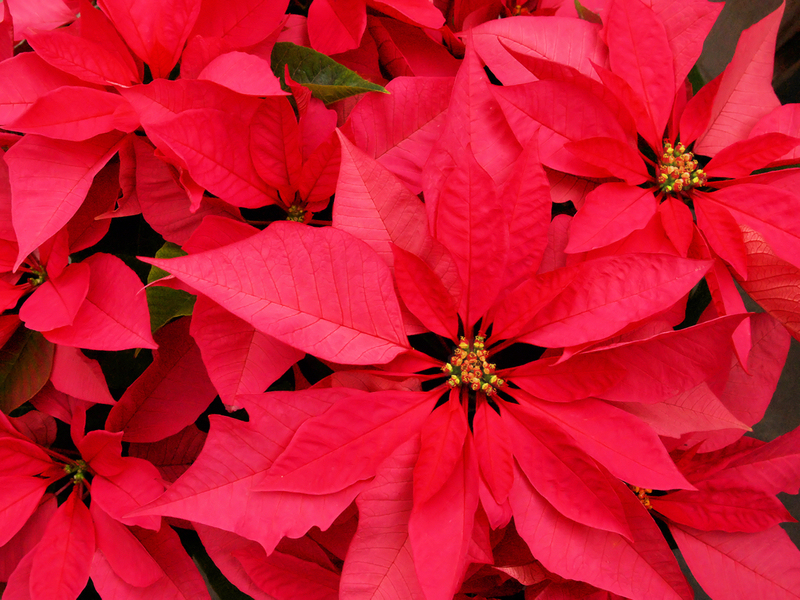 Poinsettias continue to be the most popular Christmas time plant in the United States. Of course, with so many varieties and colors available today it’s really no surprise. 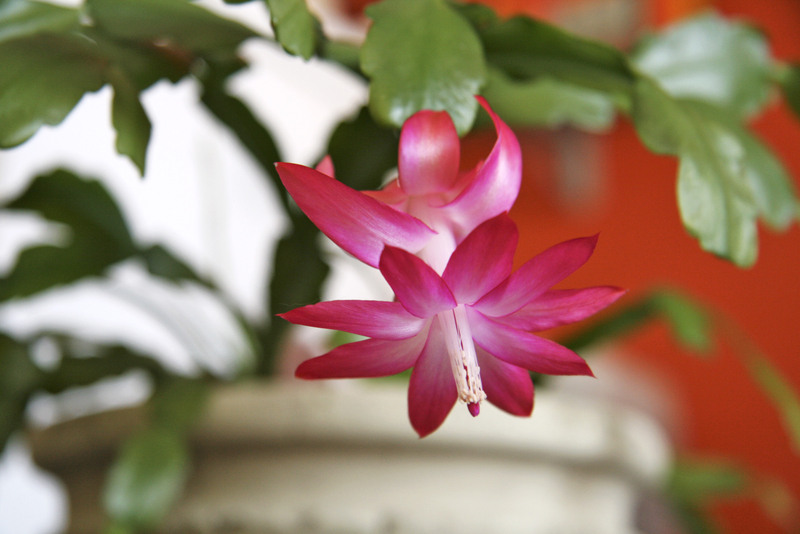 Their blooming period is perfectly timed for Christmas to make any home even more beautiful for the holidays. And since today’s poinsettias have been carefully bred for to withstand the rigors of shipping in just about any climate, they can be found in every nook and corner of the US.